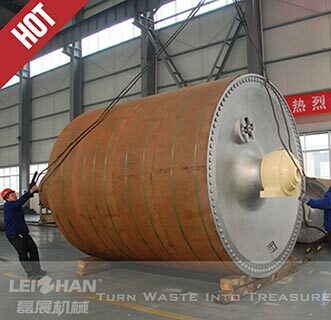 Dryer Cylinder is the critical component of paper machine dryer section. Its main effect is to dry the water of paper sheet. 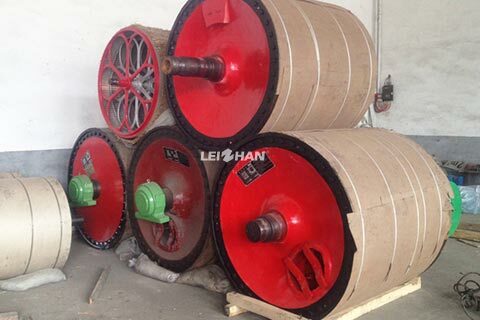 The heads and journals of cylinder dryer are made of special cast iron. Separate journals are bolted onto the dryer heads. Dryer shells are ground on the outside and turned on the inside, while all dryer journals with steam or condensate pipes have insulation sleeves. The inner surface has grooves for the stationary siphons, and the front side ends of all dryers contain manholes. The main parts of cylinder dryer include: shell, dryer bars, siphon, manhole cover, shell head, spherical roller bearing, steam joint ,etc.